I’ve decided to interpret that as this poor idiot carrying too much and getting stuck in quicksand. 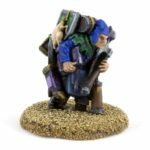 The model is Reaper’s Oswald the Overladen Henchman, yet another from the Reaper Bones Kickstarter. I had sculpted a ripple effect into the base, but the texture (corn meal) seems to have filled it all in. 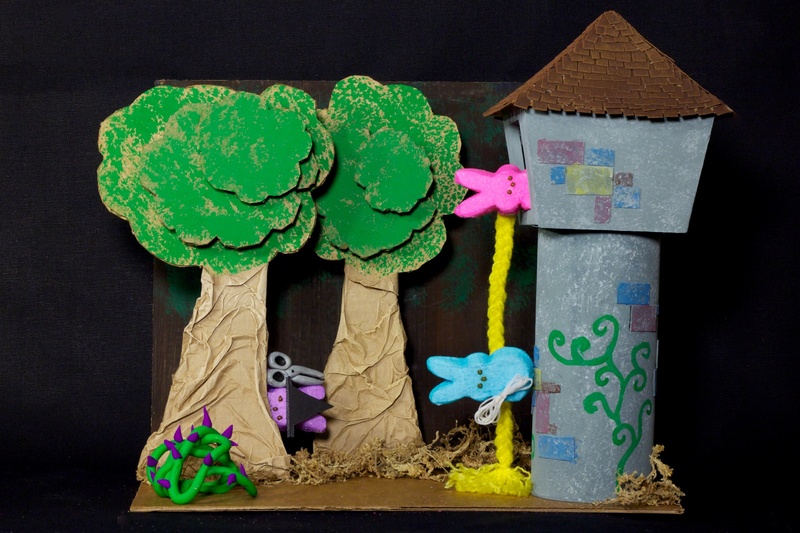 For some reason, this year my family decided to do a Peeps diorama contest, inspired by the Washington Post’s competition. My wife was totally into it, so we submitted the following. Rapeepzel excitedly awaits Prince Peepsalot’s visit (of the East Peepshire Peepsalots) while the evil Purple Dame Peepthel angrily plots his sticky demise. My main contribution was the name, the tower (except for gluing on shingles and the vines), and consultation on the trees. 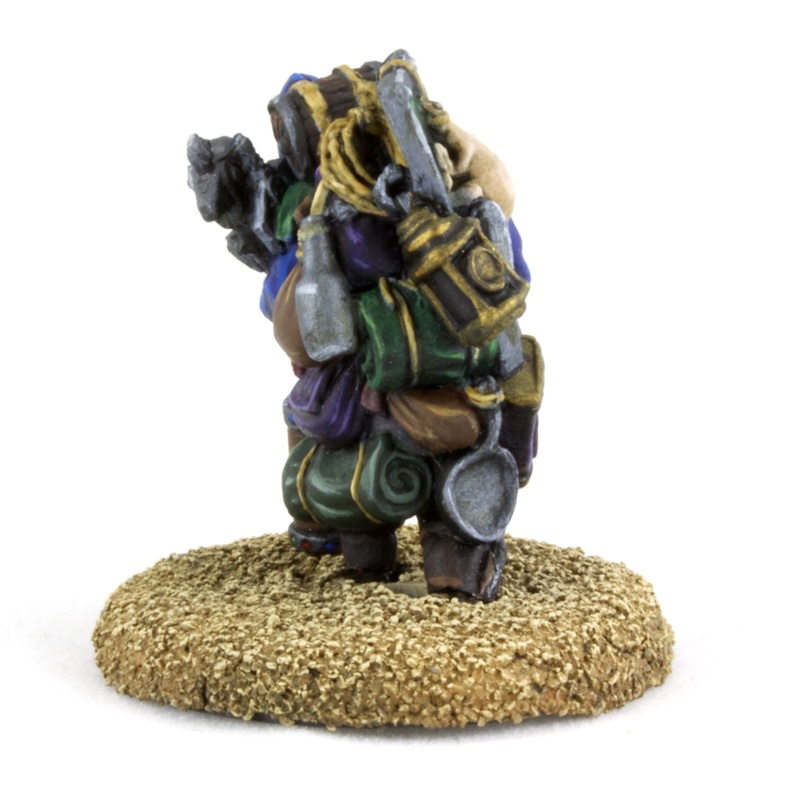 The tower was built as a variant on what I did at Adepticon stuck to half of a Pringles can. We had gone for a semi-realistic vibe, although once you put brightly colored Peeps in there, realism kind of goes out the window. 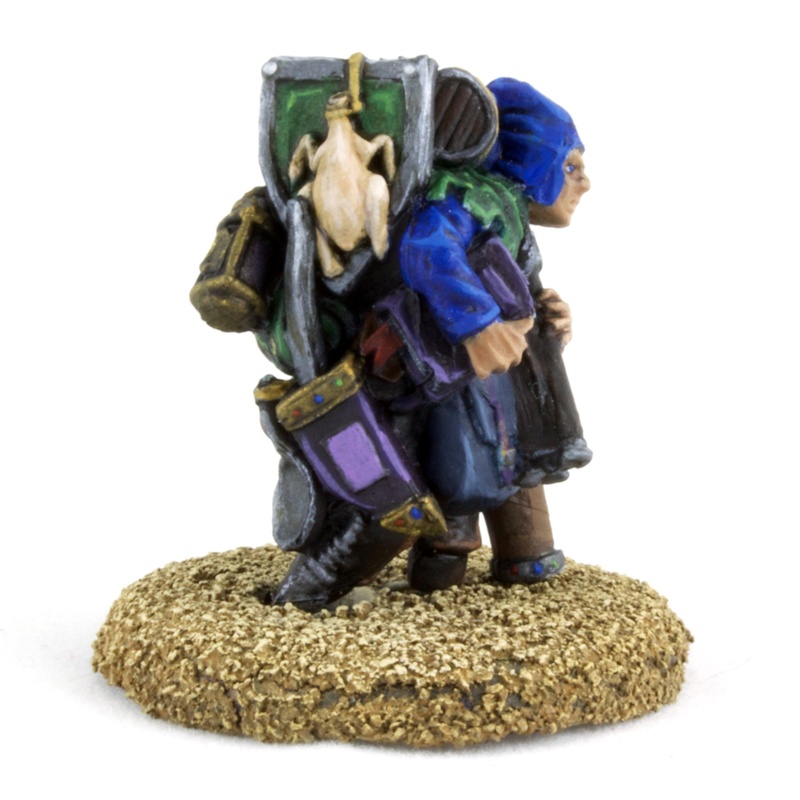 Amathor Arch Mage is one of the many Reaper models I bought ages ago in my high school D&D days. I painted him up a while ago now, as a change from endless piles of Ultramarines. I think he may be my very favorite of the Reaper models I’ve painted. The beard has just enough texture to be interesting. I ended up entering him into the painting competition for Celesticon 2013. 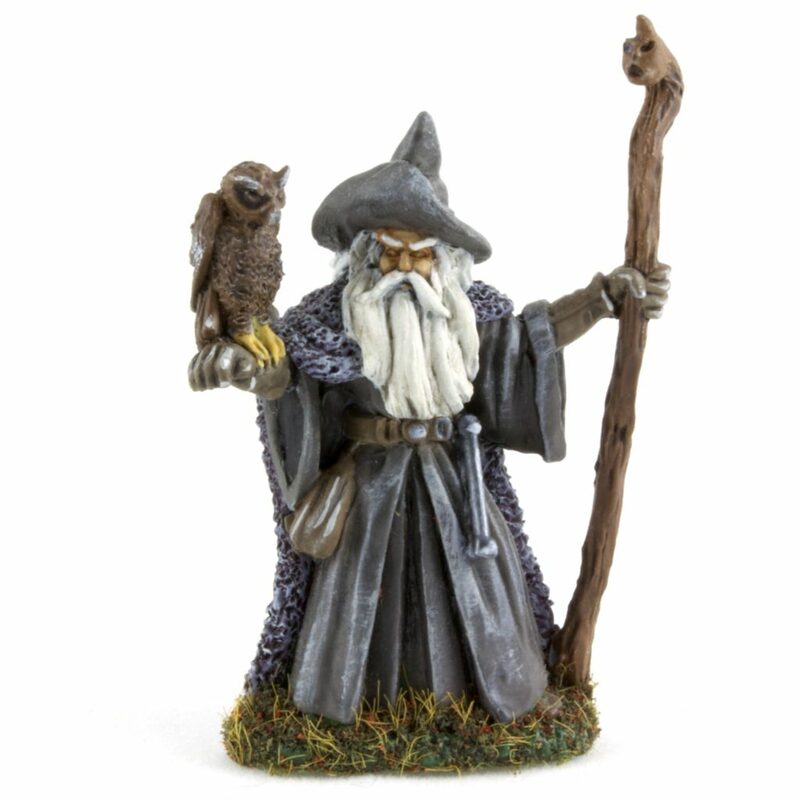 Andre Durand here is the latest miniature from the Reaper Bones Kickstarter to be completed. I kept it simple, just some basecoats, washes, and drybrushes. I did pick out a bit more of the detail with the highlight after drybrushing, though. And with that, the backlog is officially complete! 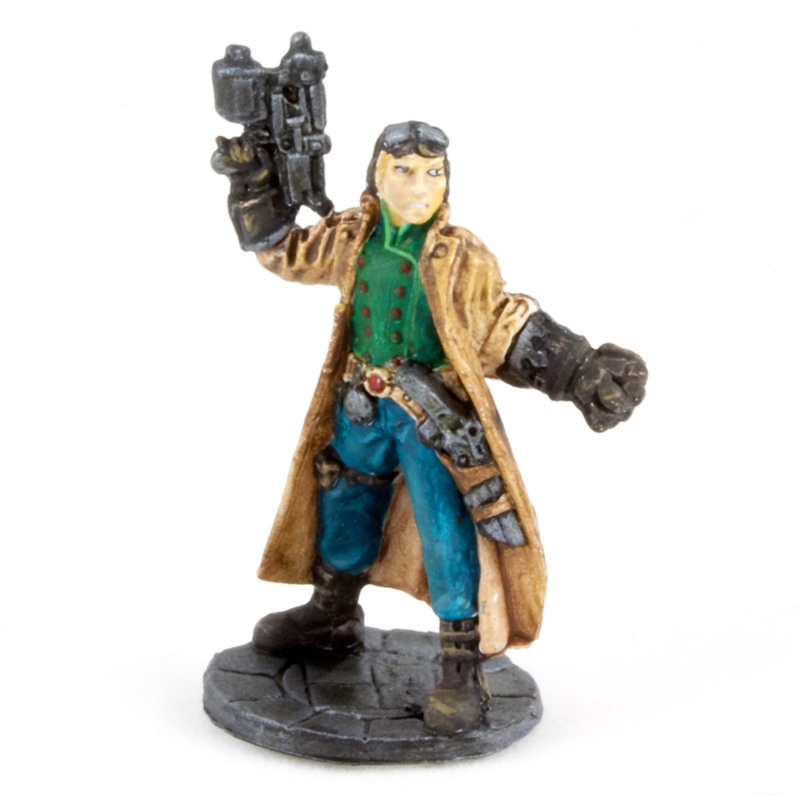 Which, of course, means I’m free to buy more miniatures, so I’ll probably build up a new one all too soon. Updated November 2017 with improved images.